We had a great Christmas. We were blessed to be together and my brother Bob joins us for the Holidays and we had a great meal with Nana, the world’s greatest MIL. After the meal, we ran home and dropped the dogs off (Christmas wouldn’t be Christmas if we didn’t bring our three rescue mutts over to visit with Nana’s two dogs, they all joined giving the neighbor’s dogs a good barking if nothing else.) 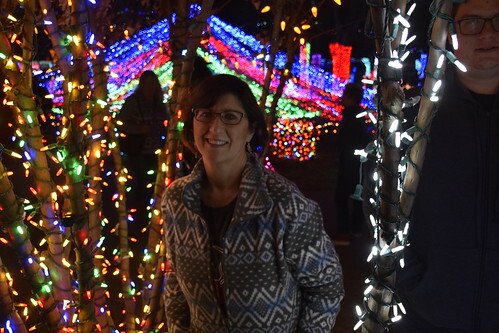 And then we ventured to the Tulsa Suburb of Broken Arrow where Rhema Bible College has had a great light display. They have been doing it for years and years. 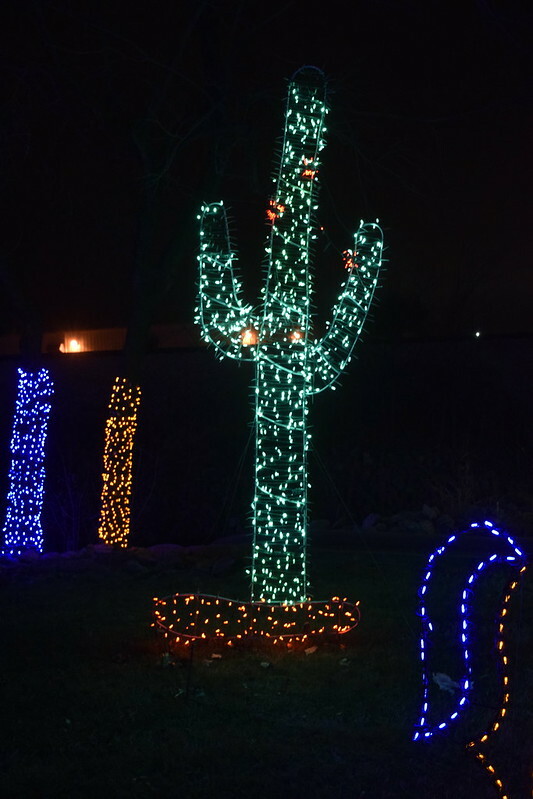 We were eager to see the lights Tuesday nights because they are best seen o foot and the weather was good and is expected to get cold, windy, and rainy on Wednesday. 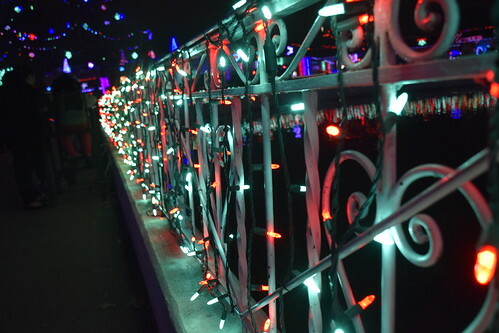 They have over 2 million lights and they spend months getting ready for the Christmas Season. I bet they were glad to see LED lights get popular with their drastically lowered electric consumption. I bet the meter was about to spin out into space with conventional lights. They are so generous. The whole thing is free. Yep, free, no charge for admission or parking or anything else. They do have refreshments and snacks available for charge and otherwise there is no charge. And they do a good job of it. 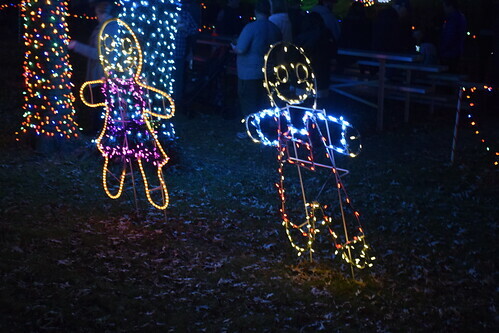 The designs have got more elaborate over the years and they have added music ad pulsating lights. It’s really a good show. 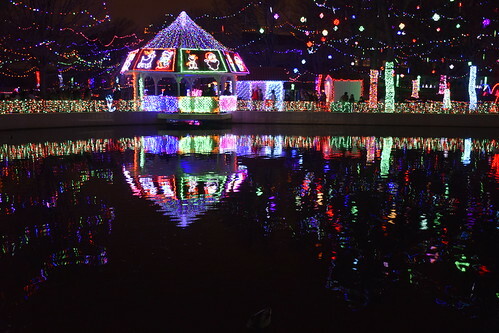 They are open nightly through New Year’s Eve. If you are in the area go check them out. Take your camera. I chickened out and used the night landscape setting on my Nikon and I’m pretty happy with how things turned out. 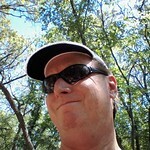 That is what makes me a picture taker instead of a photographer. I also know my limits!!! 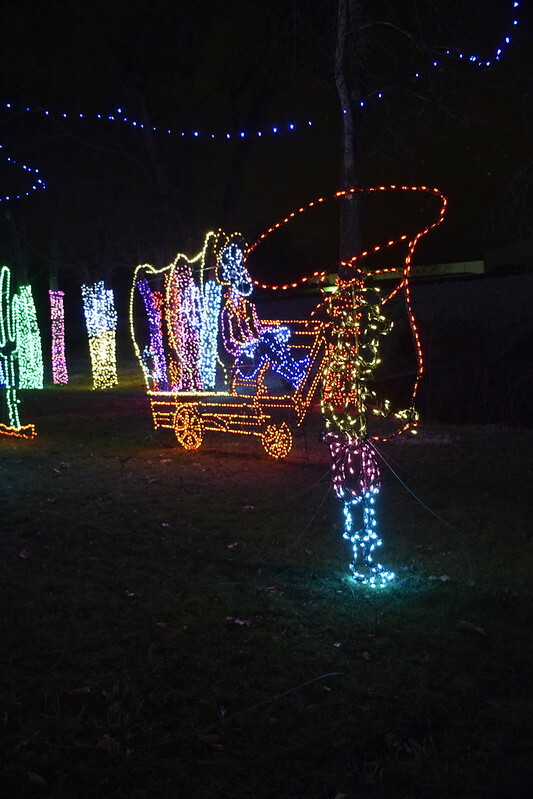 This entry was posted in Uncategorized and tagged Christmas, Christmas lights, Rhema Lights on December 25, 2018 by Alan Bates. 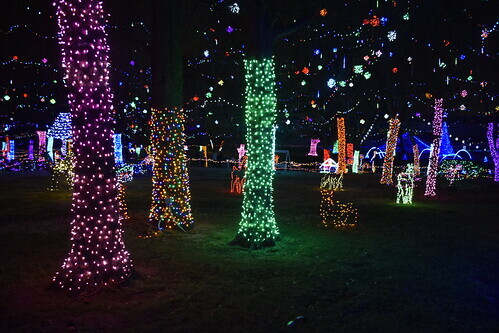 Looks like a fantastic light display, mine around the house kind of look measly compared to those. 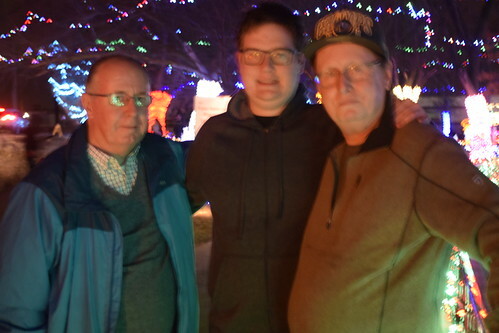 We moved away from Tulsa in 1984 and even though we have been back several times a year, we have never been back at a time to view the Rhema light show. 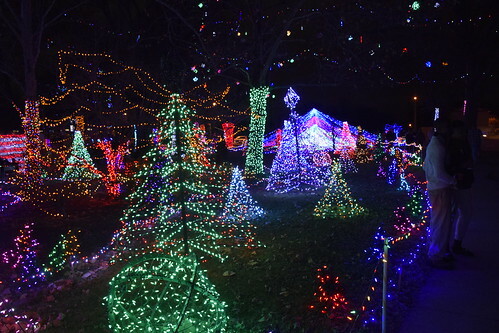 We used to go see the lights at the old Children’s Medical Center on I-44, the lights at a house on Yale & 33rd, and the homes around the lake in Charlane Estates, located between 33rd & 34th just west of Harvard. Fond memories of my favorite city. Sound like all was bless with a wonderful Christmas. A lovely light show. I’ll have to look for that night landscape setting on my Nikon.